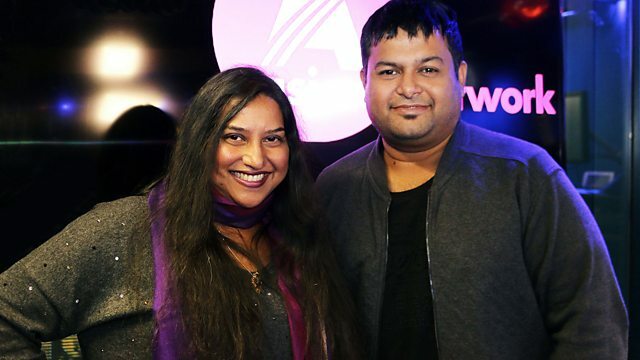 BBC Asian Network - Ashanti Omkar, The Best of 2017! Ashanti showcases her favourite songs and interviews from 2017, including Kamal Haasan, SS Thaman and Vijay Prakash. The Best of Young Talent!